The display layout can be changed to match the physical layout of the displays, or set to extend or mirror other displays. 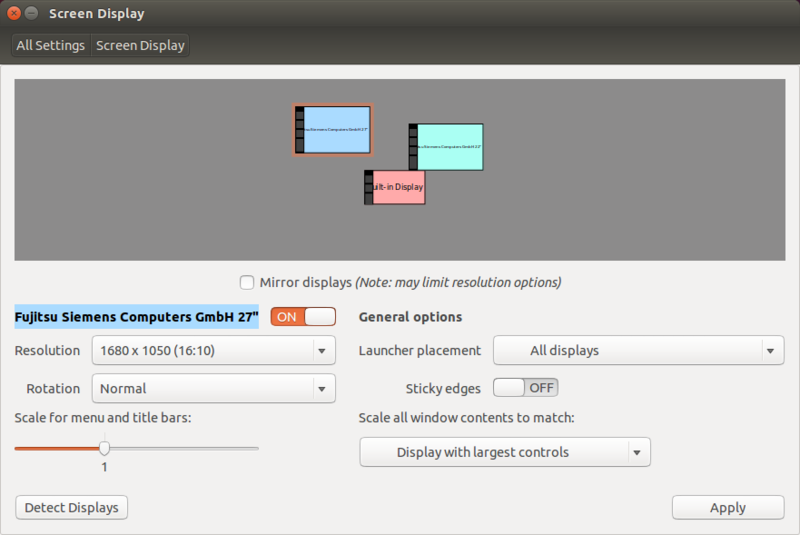 When there are more than 2 displays in the layout, there can be problems setting the configuration. 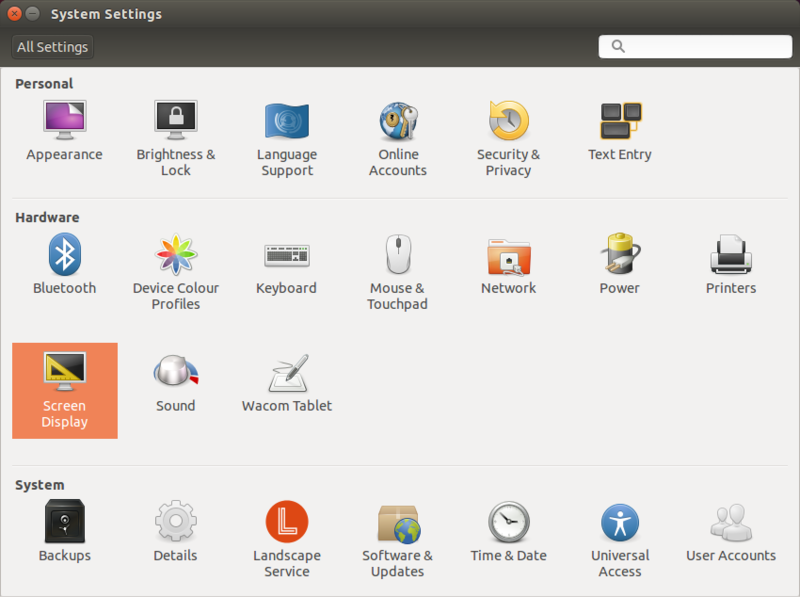 These are issues in the Ubuntu interface and not specific to DisplayLink. 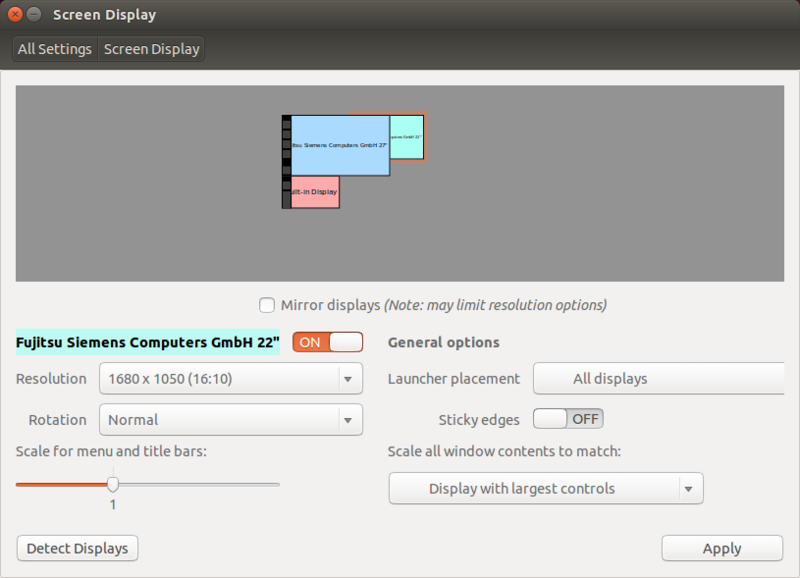 "Failed to apply configuration: %s"
"The selected configuration for the displays could not be applied"